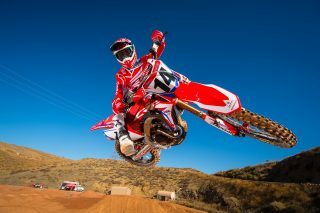 TORRANCE, Calif. (Sept. 20, 2018) – American Honda Motor. 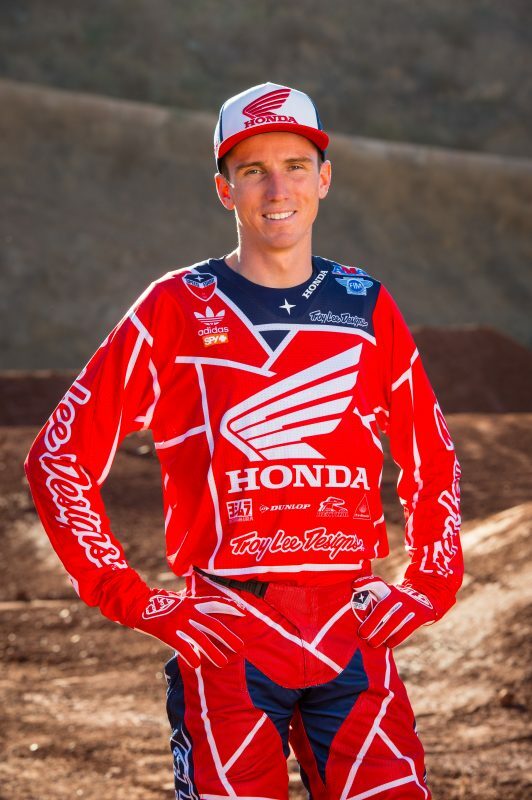 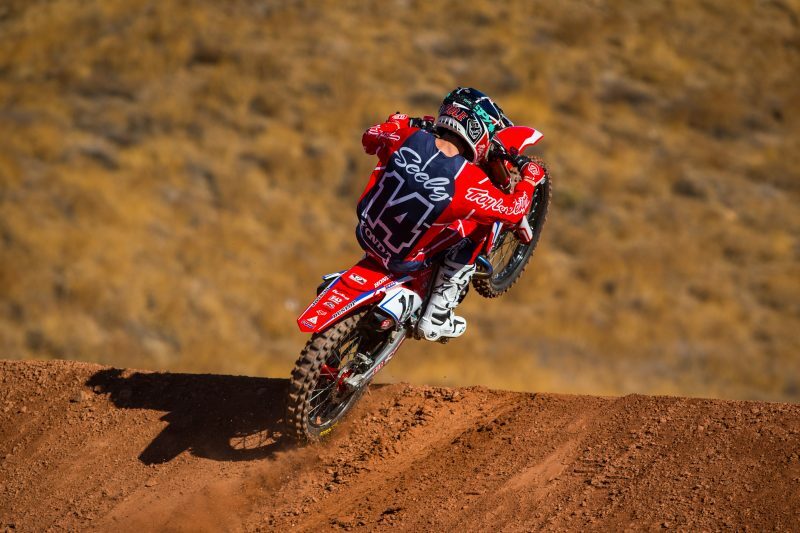 Co. announced today that Cole Seely has signed a contract extension to remain with Team Honda HRC through the 2019 season, campaigning the AMA Supercross and AMA Pro Motocross Championships. 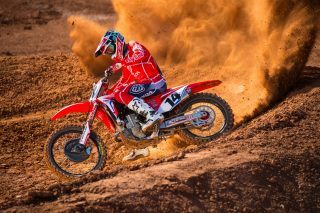 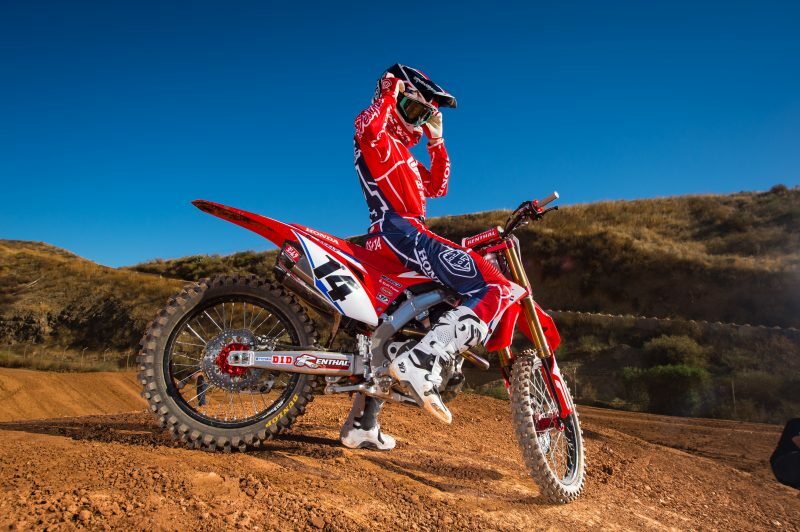 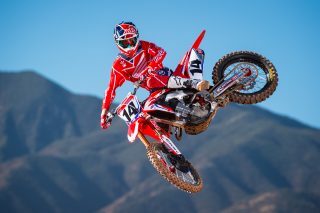 This will mark Seely’s fifth season aboard a factory-prepared CRF450R; the Californian has spent his entire premier-class career (and the majority of his 250-class career) with the Honda brand. 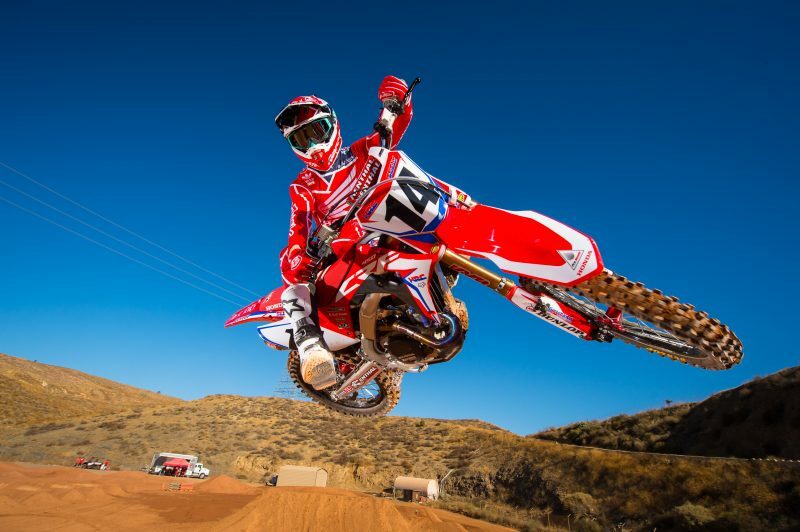 Seely spent the early part of the 2018 Supercross series putting together a string of strong rides. He earned a win in the first of three main events held at the unique Anaheim 2 Triple Crown, ultimately earning a second-place overall finish at that race. 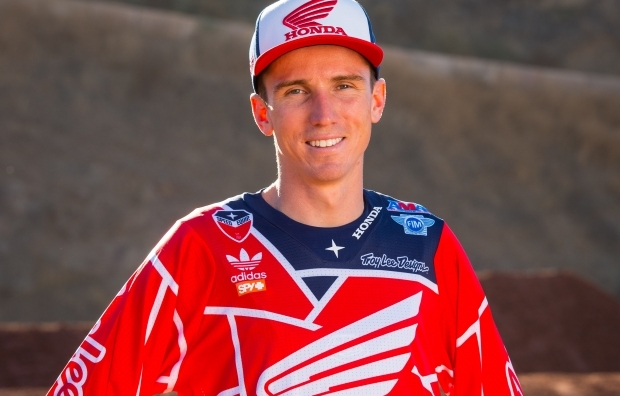 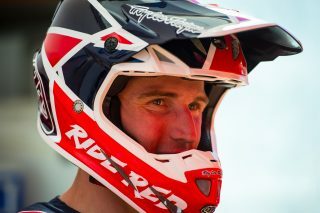 Additionally, Seely secured three top-five finishes and two more top-10 results before a serious injury at round eight sidelined him for the remainder of the year. 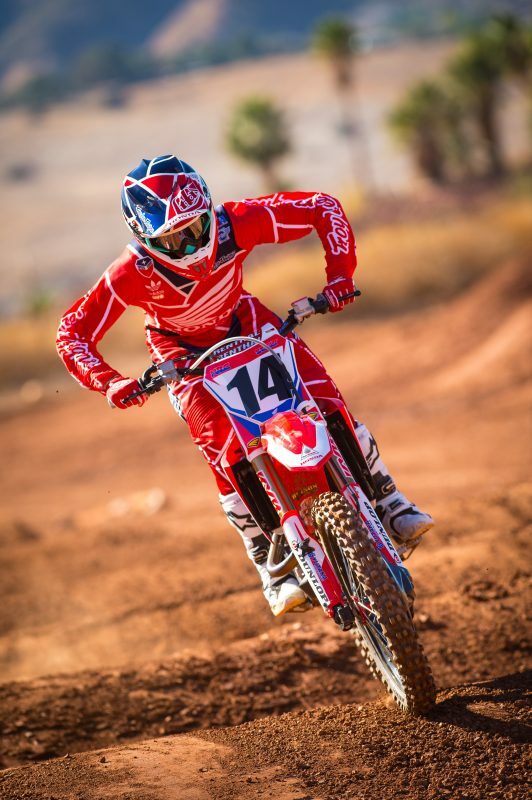 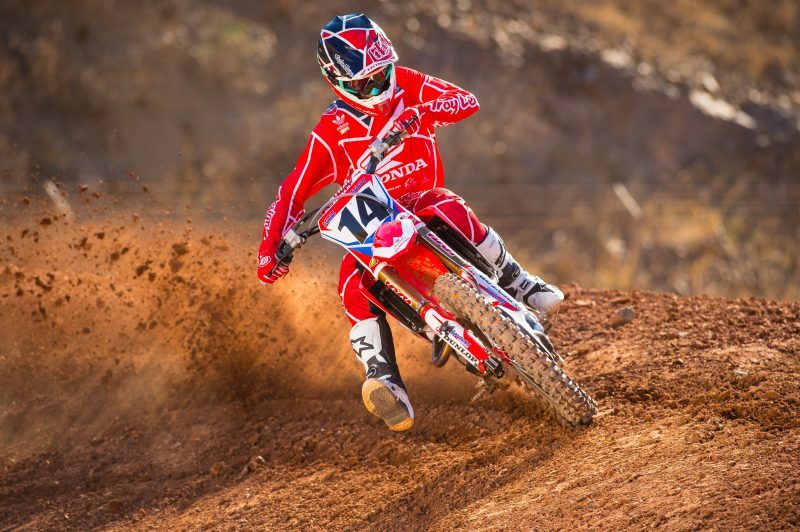 Following the 2018 Motocross of Nations, Team Honda HRC’s crew and riders will focus solely on preparing for the 2019 season and will not be participating in the Monster Energy Cup.